CPK Philippines Opens New Location and Offers Free Pizza on 2nd National Pizza Day! In time for this year’s celebration of the 2nd National Pizza Day on August 15, California Pizza Kitchen (CPK) has opened its tenth location in the Philippines. The new CPK is located at the ground floor of Eastwood Mall, Eastwood Cyberpark in Libis, Quezon City. On National Pizza Day, CPK will give away free pizza from a selection of five new flavors, namely: Untraditional Cheese Pizza, Garlic Chicken Pizza, Hawaiian Pizza, Wild Mushroom and Caprese Pizza. 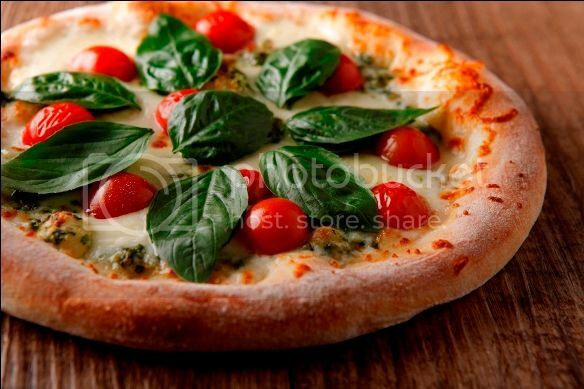 Customers will get their free pizza for every order of a regular or thin crust pizza. 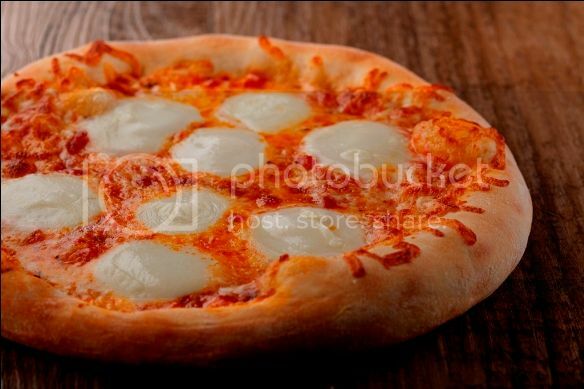 Untraditional Cheese Pizza is made from Mozzarella, fresh Mozzarella and tomato sauce. 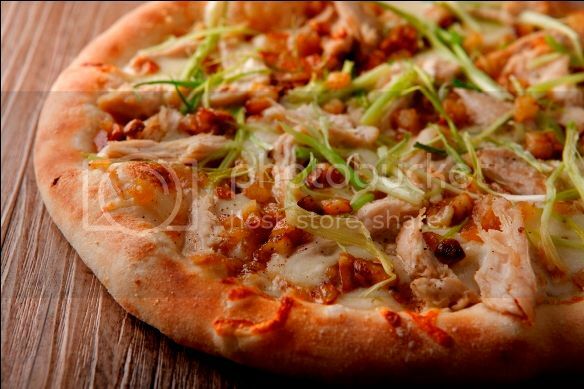 Garlic Chicken Pizza is topped with roasted garlic, grilled chicken, sweet caramelized onions, fresh Mozzarella, Parmesan cheese, slivered scallions and crushed black pepper. 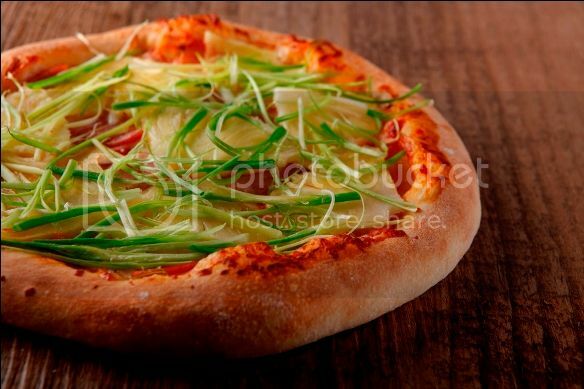 Deviating from the traditional style served in other pizza hubs, the Hawaiian Pizza is topped with Canadian bacon and slivered scallions with classic Mozzarella, tomato sauce and pineapple. 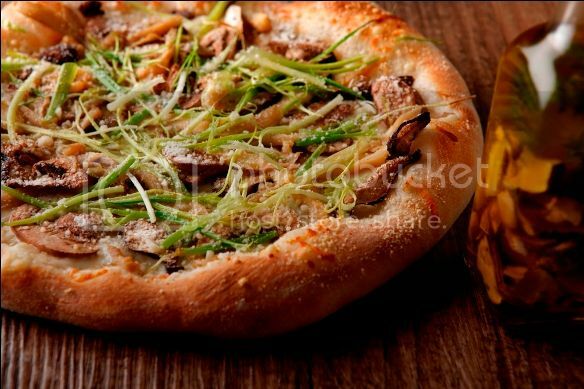 Wild Mushroom Pizza has Shiitake, Abalone and white mushrooms with garlic olive oil, slivered scallions and Mozzarella, Romano and Parmesan cheese. Caprese is a pizza topped with Basil Cashew Pesto, cherry tomatoes, fresh Mozzarella, fresh basil leaves and Grana Padano Parmesan. Aside from the free pizza, diners can also enjoy refillable Coca-Cola for only P50. All five pizza selections will be served exclusively on National Pizza Day and will not be on CPK’s regular menu. The National Pizza Day free pizza promo is valid for dine-in and take-out in all CPK branches nationwide only on August 15, 2013. Everyone can celebrate the National Pizza Day at CPK in the following locations: Alabang Town Center, Shangri-La Plaza Mall, TriNoma, Greenhills Promenade, Power Plant Mall, Greenbelt 5, Lucky Chinatown Mall, Subic Harbor Point Mall, W Global Center Bonifacio Global City and Eastwood Mall. For latest news and updates, follow CPKPhilippines on Facebook and Twitter. This entry was posted in 2nd National Pizza Day, California Pizza Kitchen, Free Pizza, Press Release. Bookmark the permalink. 2 Responses to CPK Philippines Opens New Location and Offers Free Pizza on 2nd National Pizza Day! All those pizza flavors look scrumptious!